Founded in 1975 by Bill gates, Microsoft, the American MNC is the technology giant which is making the life of the people around the globe convenient, comfortable and advanced through its various offerings in personal computers, consumer electronics & computer software. The tech giant uses mix of demographic & behavioural segmentation strategies to segment the market in groups with similar characteristics. Demographic segmentation is used for products like Operating systems and Office products which are applicable to everyone. Behavioral segmentation is used for products like Microsoft Windows server operating system or for the Windows mobile phones. It has presence in large number of hardware & software businesses ranging from operating system to mobile manufacturing & selling. Due to having a wide product & service portfolio Microsoft uses mix of differentiated & undifferentiated targeting strategy. In office and Windows or overall in operating systems, the population is homogenous and the target is the complete world which has access to computers. However, in mobiles and developer tools, Microsoft needs to have a differentiated target as these products have a lot of competition and the market is divided based on the features offered. From rebranding its products & services to logos; company underwent a turnaround recently to reposition itself as a value based company mean to enrich the life of the individuals worldwide. If we talk about the positioning of Microsoft, then its operating systems and several software are simply top of the mind positioned in the market. Because of the brand value of Microsoft, any product it launches gets a good positioning. But in some cases, it might not be the top of the mind positioning. Example – Microsoft mobiles phones vs Samsung or Apple in the smart phone market. 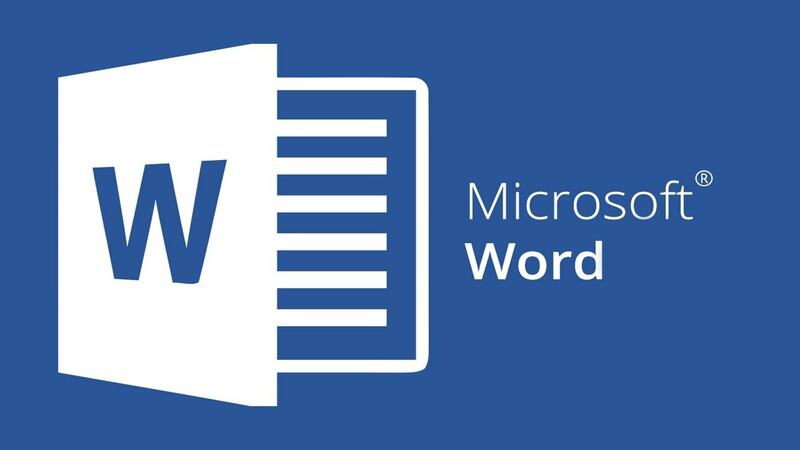 SWOT analysis – Click here to read the SWOT analysis of Microsoft. Mission – “Empower every person and every organization on the planet to achieve more”. Microsoft is in the business of large no. of products & services which gives it edge over other companies in the world. It has offerings in Microsoft tablet to Xbox console games to software. Being in meta-market industry is helping the company in using shared capabilities to excel in its functional businesses. One of the most important competitive advantages that Microsoft has over its competitors is its acquisition strategy. Microsoft have acquired some of the best companies in the world like Hotmail, skype, Nokia, Visio corporation, Navision and many other small and big companies. Another competitive advantage which Microsoft has over its closest competitor Apple, is that its operating system is installable on any PC or laptop and there is no hardware binding on the operating system – A key problem in the distribution of Apple Smartphones. But this also means that there is huge loss due to piracy. 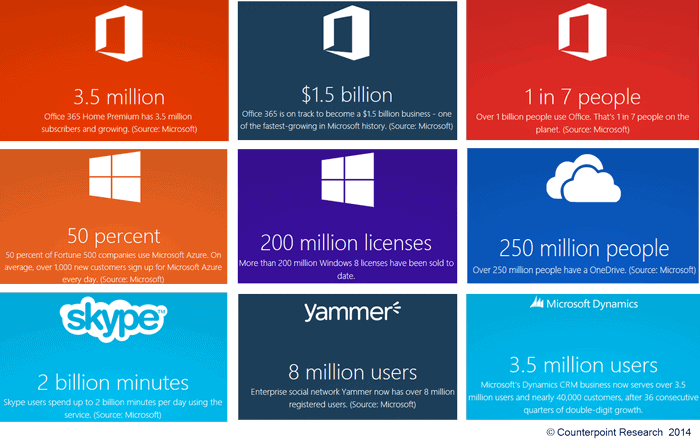 The whopping product line of Microsoft gives the company its advantage. It is the world’s leading operating systems provide computers and it is almost dominating that industry when we compare worldwide figures (of which last & latest one in its series is Windows 10 which was given as a free upgrade for Windows 7 owners). Microsoft has worked upon TCO (Total cost of ownership) so as to make the software easily & economically available to the customers. Similarly it has other solid line of products like Skype, Mobile phones, Xbox series, games, Browsers, Search engine, Microsoft office, Business solutions and whatnot. Naturally, it is a mammoth organization. And that is where lies its competitive advantage. Its windows & online service division and business division dealing with client side businesses are stars, as it is based on the windows OS platform and with high market share on OS its related software offered by the company seems attractive to the customers. However, recently Apple did overtake Microsoft as the largest used operating system in its home market – USA. But globally there is no comparison of the OS – Windows. The XBox 360, and the office suite are also stars because their market share is high but there is continous direct and indirect competition in these two segments. In the former it is from Nintendo and Sony and in the Latter it is from open source programs like Open office or Kingsoft or many of the others. 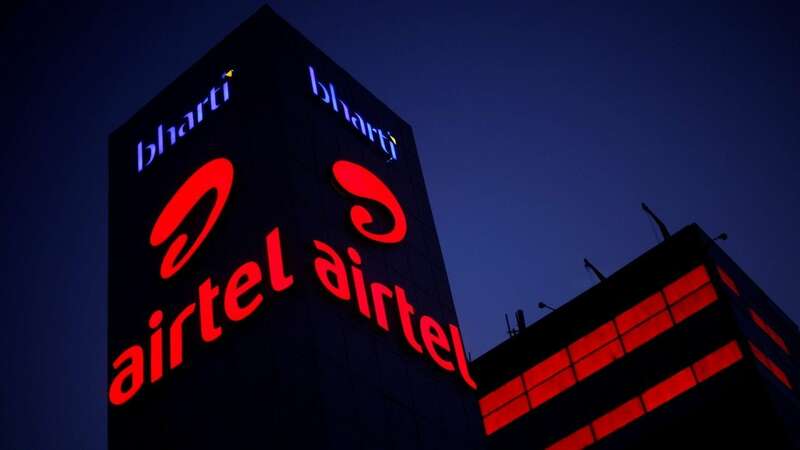 Its devices division such as Zune and Microsoft phones are facing tough competition from the rivals in the segment and therefore it is question mark in the BCG matrix. Wide spread distribution channel and using multi-channel strategy for making its products & services available to the end customers has helped the company in increasing its visibility & awareness. Microsoft make its products & services available to the end customer through large network of retail outlets, e-commerce sites & exclusive showrooms. One of the key factors in the distribution of Microsoft as an Operating system is the tie up with OEM’s such as Dell, HP and others. 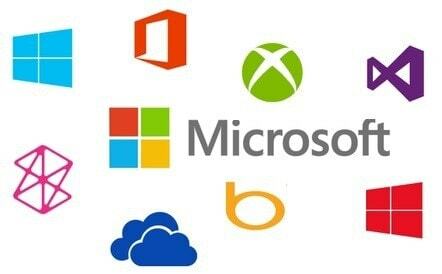 These companies then provide the laptops with the Windows OS system already installed. Microsoft is the 5th highest valued brand in the world in 2016!! Microsoft has high (TOMA) top of mind awareness due to high acceptability of its operating system “Windows” in the market. It is also one of the longest present companies in the technology sector and has constantly changed as per the change in the business environment. Some of its campaign like “Get the facts”, Scroogled and many others had helped the company in increasing the brand visibility further. With the emergence of the Hi-tech culture and technology, companies are creating innovative products & services tailored to the user’s requirement. This high acceptance of technological products is making this industry like a hot cake. IT companies around the world are fighting hard to take the leadership position. Google is the biggest rival of Microsoft. Customer analysis in the Marketing strategy of Microsoft- Microsoft has products & services for every age group and different types of customer groups whether it is individual customer or an enterprise.